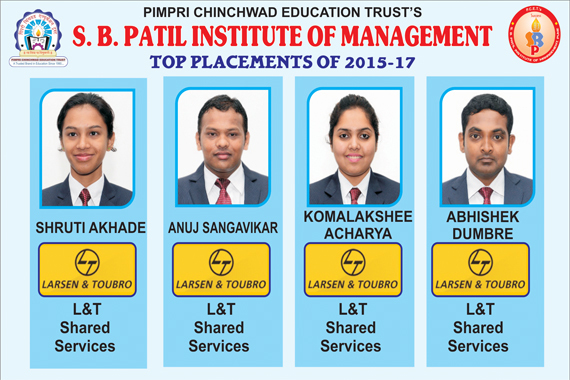 Greetings from the Placement Team of S. B. PATIL INSTITUTE OF MANAGEMENT which is top mba placement college in pune! 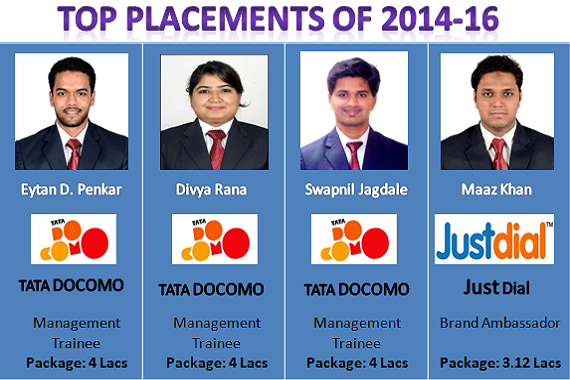 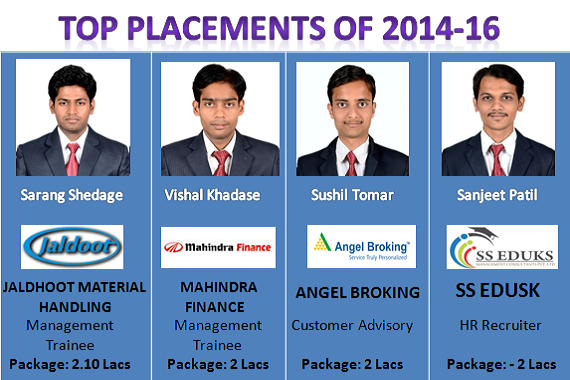 SBPIM grooms young and dynamic individuals to face the challenges in the competitive industry and the corporate world. 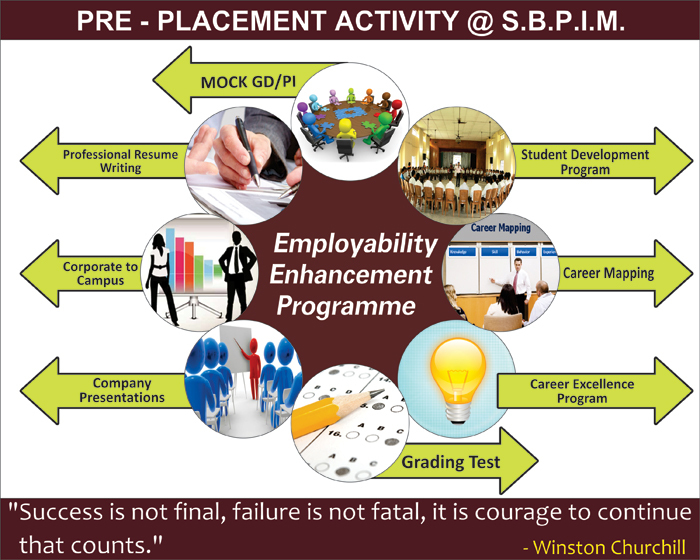 The interdisciplinary MBA programme provides them both theoretical knowledge and practical insights to develop a holistic perspective on business realities. 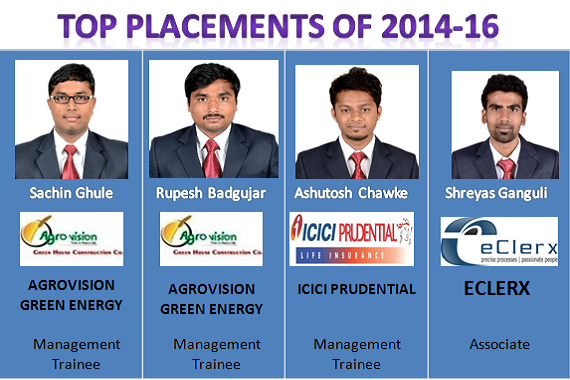 The practical inputs are given through rigorous field - work, study tours, guest lectures, industrial visits, summer and winter projects, seminar presentations and workshops. 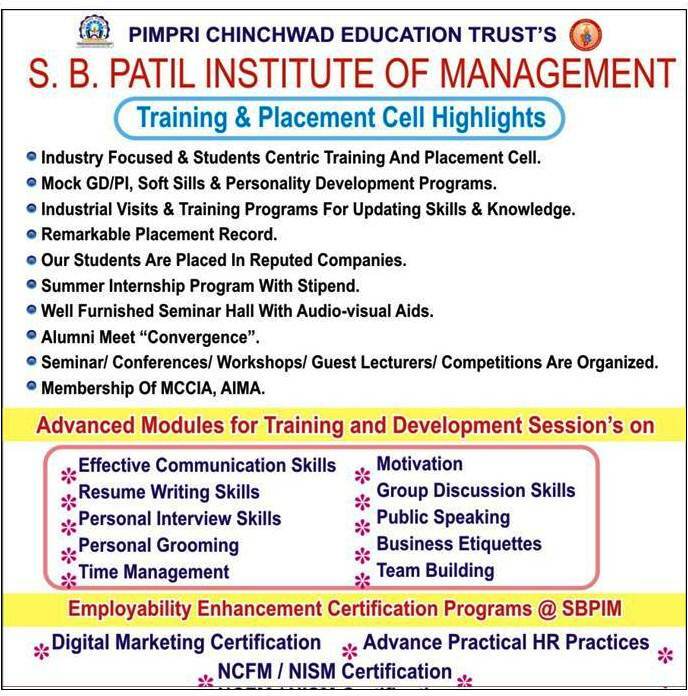 The soft skills and personality development workshops help students to improve communication skills, build confidence, increase team spirit, develop positive attitude, etc. 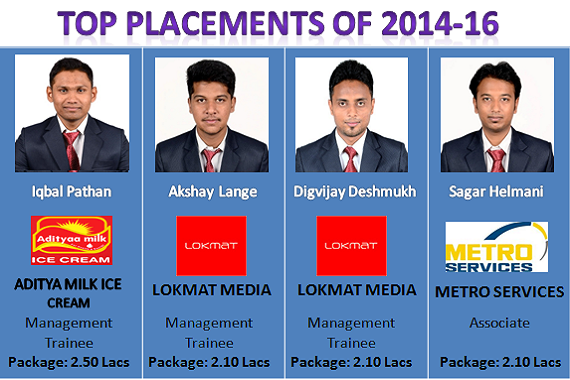 making them industry worthy, confident individuals. 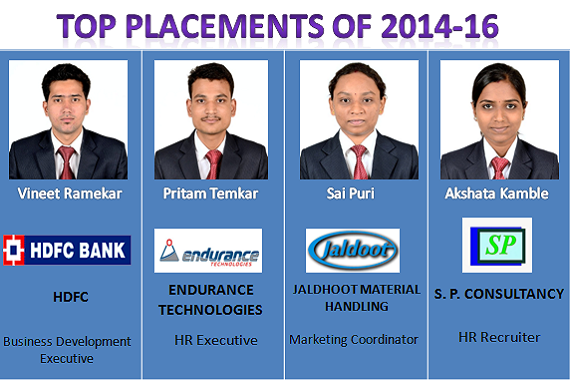 We would like to thank all the corporate who have in recent past encouraged and responded to our Campus Recruitment Program (CRP). 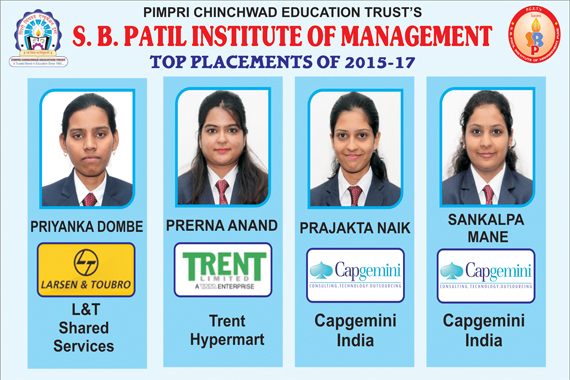 We especially thank the HR teams of all those companies who believed in SBPIM by placing our students in competitive positions with enviable packages. 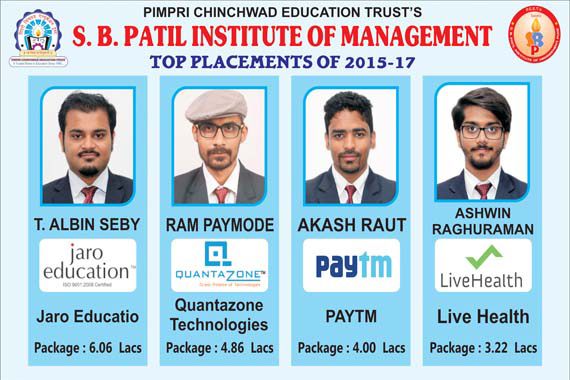 With your support and cooperation, we are confident to provide our students better opportunities this year too and will look forward to your visit for CRP with the same excitement as was in the past. 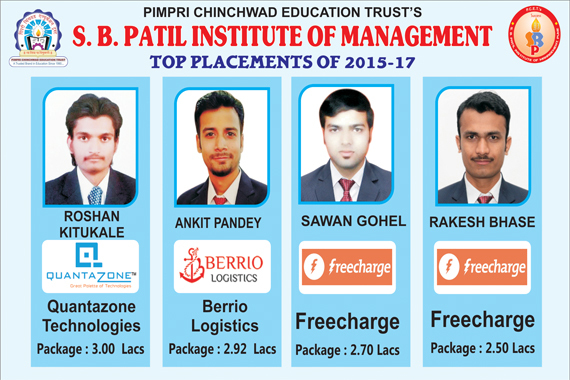 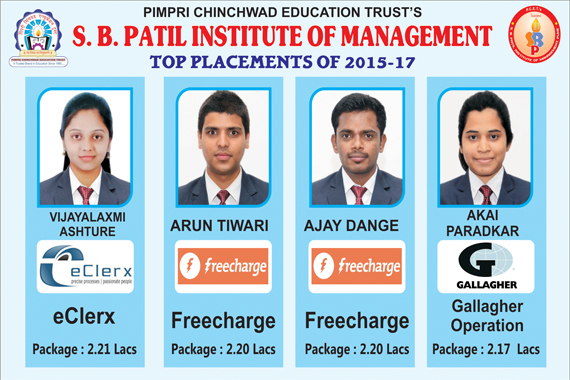 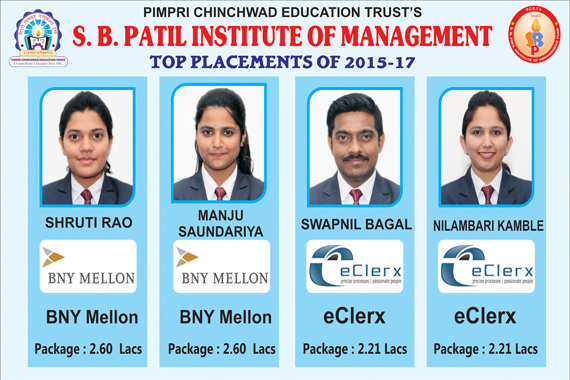 We all extend warm welcome to S. B. PATIL INSTITUTE OF MANAGEMENT.